Leicester City sign Adrien Silva from Sporting Lisbon. Douglas leaves Barcelona on loan for Benfica. Manchester City defender Jason Denayer joins Galatasaray on loan. Marlon Santos moves to Nice from Barcelona on loan for two seasons. After the server maintenance the game has become awful :X It should be fixed ASAP! 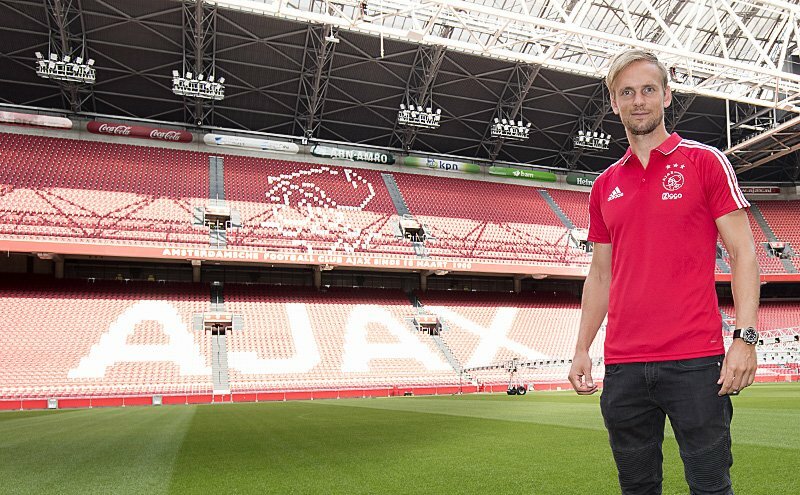 Same is for me, dude..
Ajax Amsterdam re-sign Siem de Jong from Newcastle United for 2.30m €. Tottenham Hotspur sign goalkeeper Paulo Gazzaniga from Southampton. Brighton have broken their transfer record for the third time this summer by signing Colombian international Jose Izquierdo from Club Brugge.